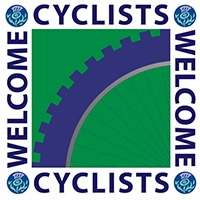 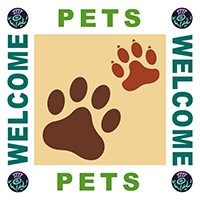 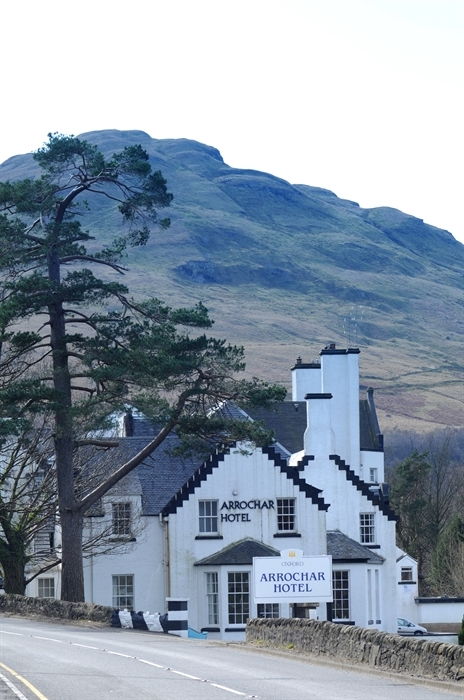 A warm welcome awaits guests at the Arrochar Hotel. 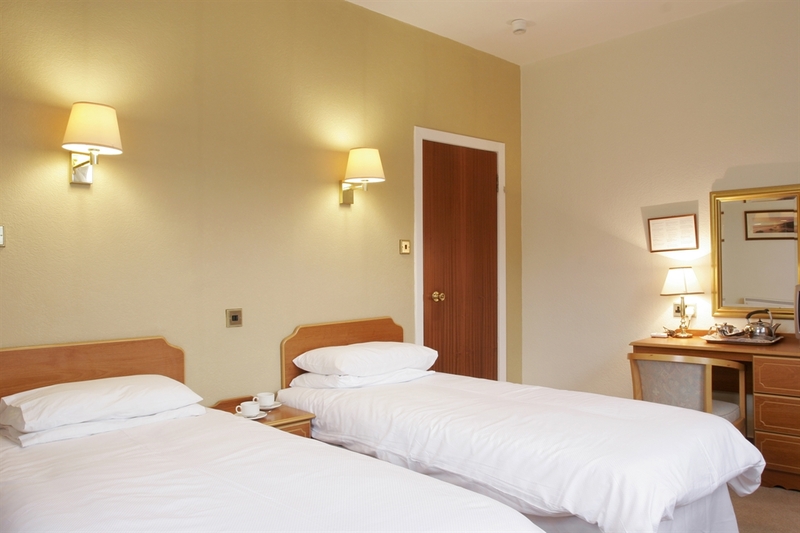 Step into the former coaching inn and instantly soak up the peace & Tranquillity. 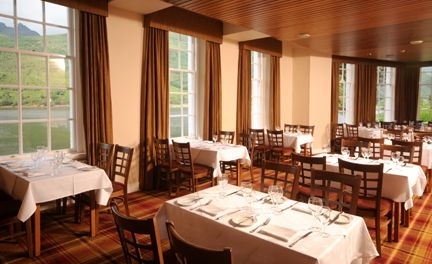 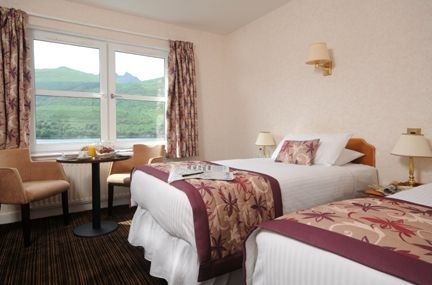 The Arrochar Hotel provides a spacious and comfortable base from which to explore the beauty of the local area. 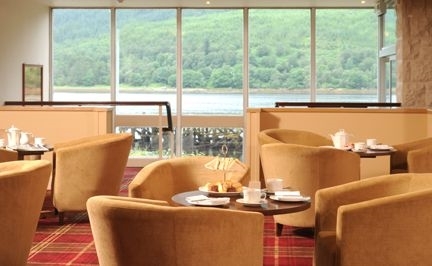 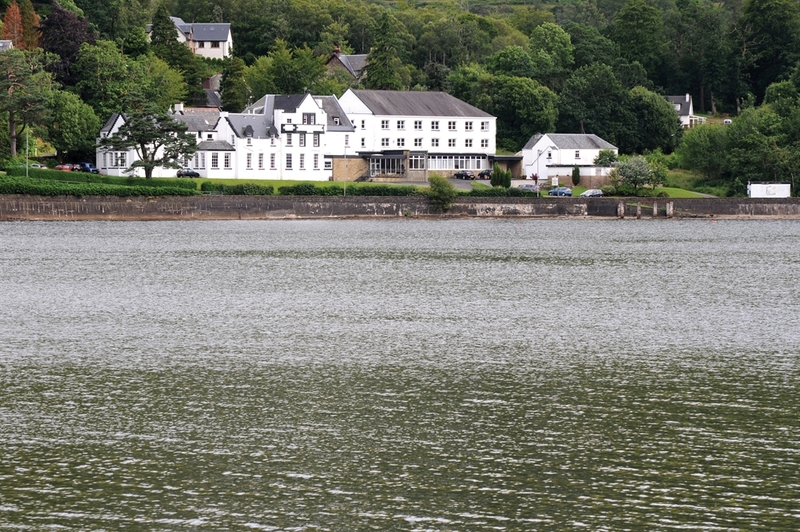 Great seeking outdoor pursuits will delight in the hotel's location on the shores of Loch Long - with Loch Lomond just 2 miles away - and the stunning mountains that form the backdrop to the hotel.